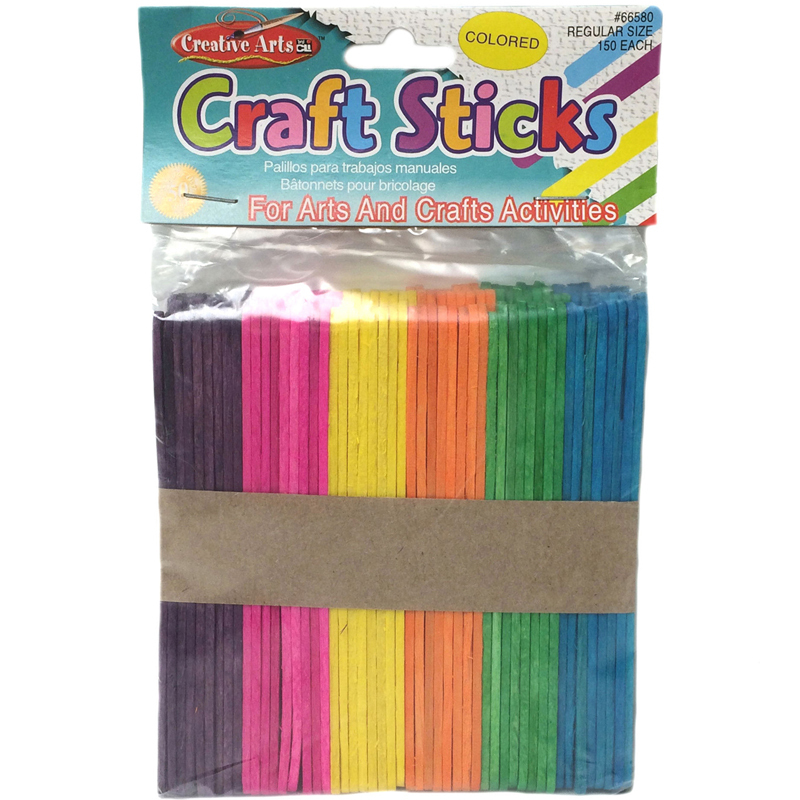 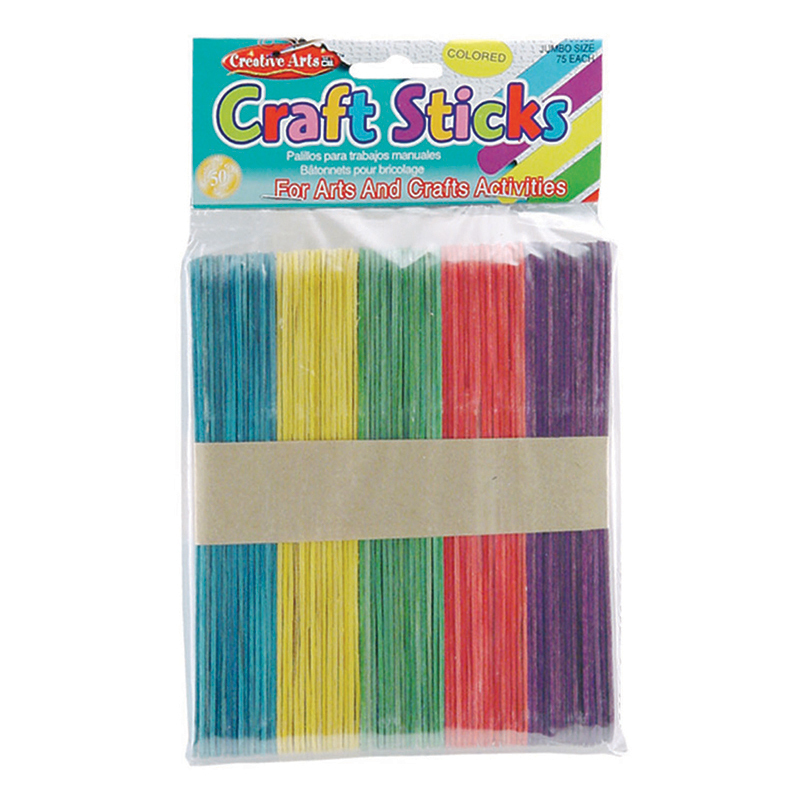 The Craft Sticks Regular Size Colored150/pk can be found in our Craft Sticks product category within the Arts & Crafts. 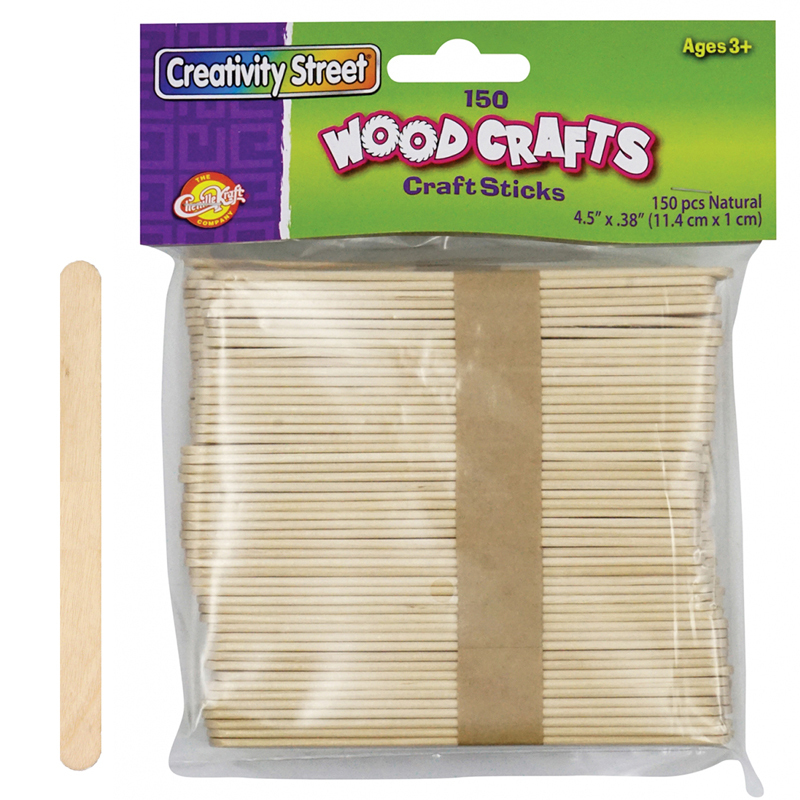 Popsicle stick sized wood craft sticks are designed for a multitude of arts and crafts projects. 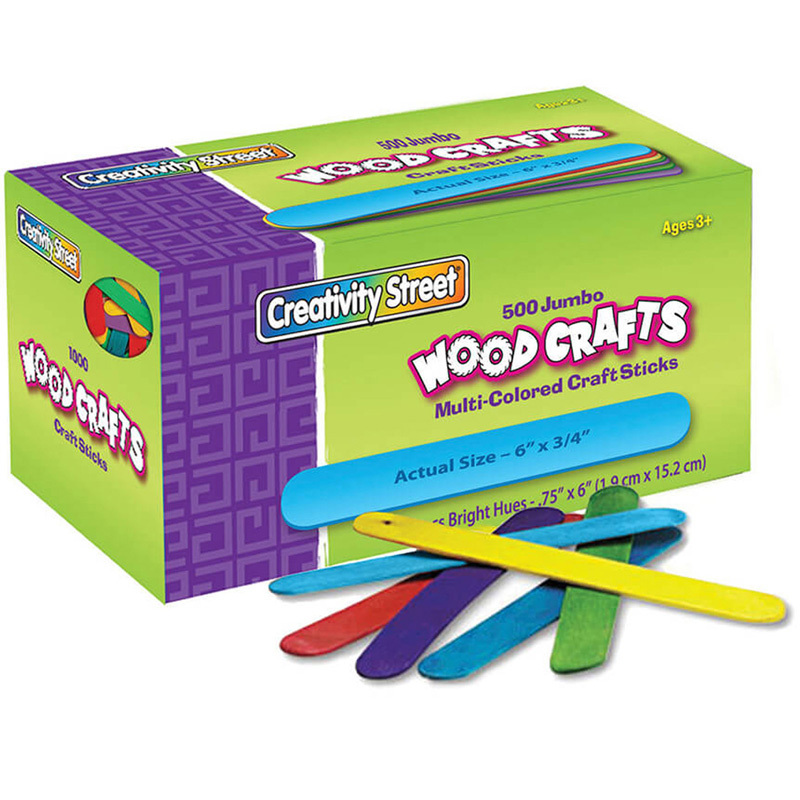 Perfect for stirring and mixing inks and paints. 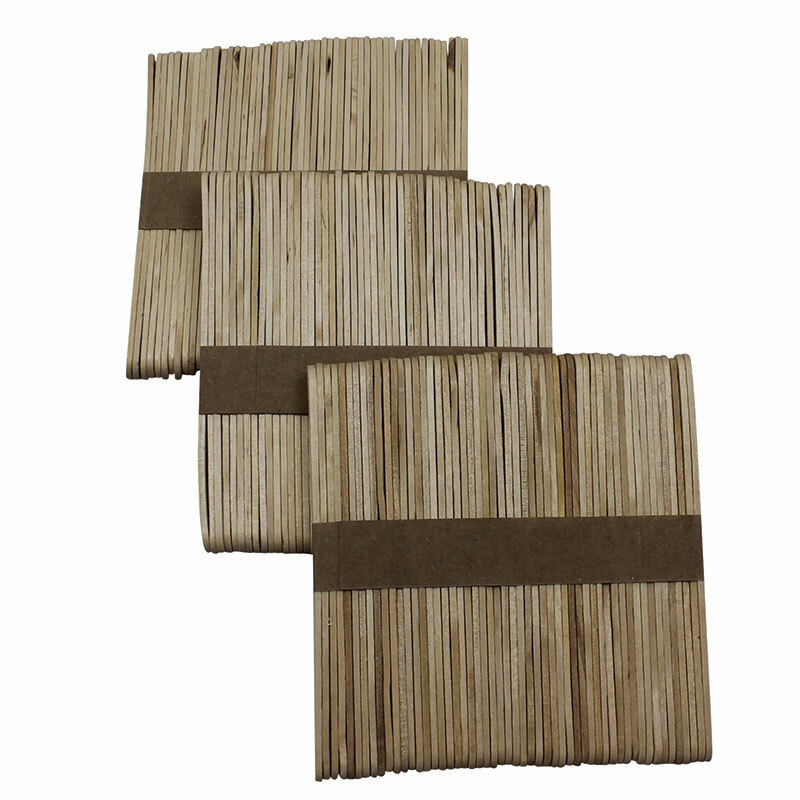 Each stick is 4.5" long, .38" wide and 2 mm thick. 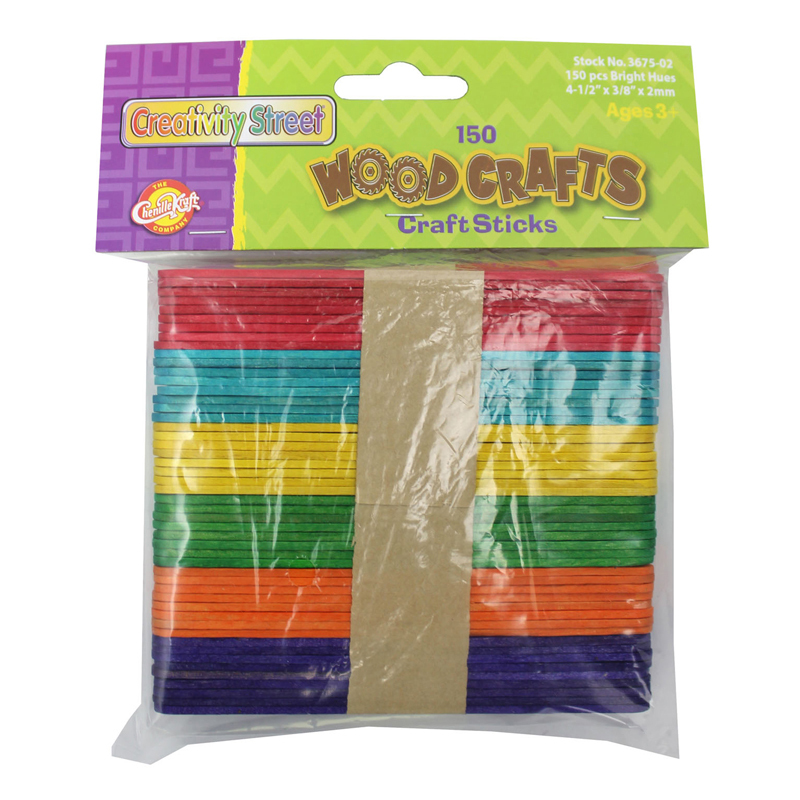 Each pack includes 150 pieces.